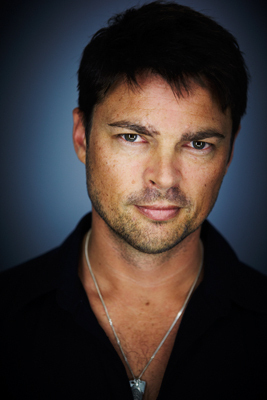 Karl Urban broke through with his role as Eomer in the The Lord of the Rings trilogy. The handsome 6' 1 New Zealander began acting at the age of eight and returned in earnest after high school. Urban landed starring roles in The Chronicles of Riddick and The Bourne Supremacy.